Rockwall to be Featured on WFAA-TV’s Live Newscast! Rockwall will be Featured on WFAA-TVs Live Newscast This Week! Open invitation for proud Rockwall residents to represent all the good the City has to offer. Rockwall, Texas – February 23, 2016 – WFAA-TVs Channel 8 News has selected the City of Rockwall for their next live newscast this week, and Rockwall residents are invited to participate. The event is scheduled for this Thursday, February 25, from 4-5 p.m., during their regular broadcast. All residents are invited to come out and show the Dallas-Fort Worth Metroplex what makes Rockwall so great! 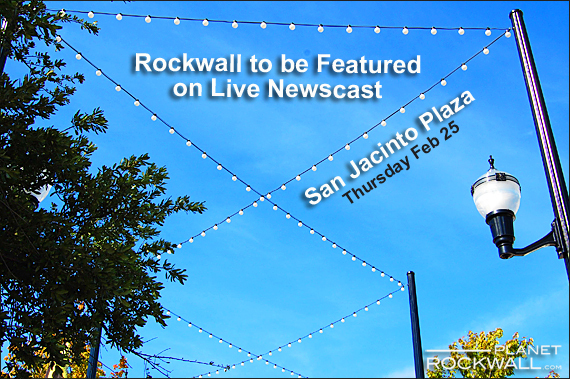 The live newscast is set to take place on the San Jacinto Plaza, in the heart of thriving Historic Downtown Rockwall. 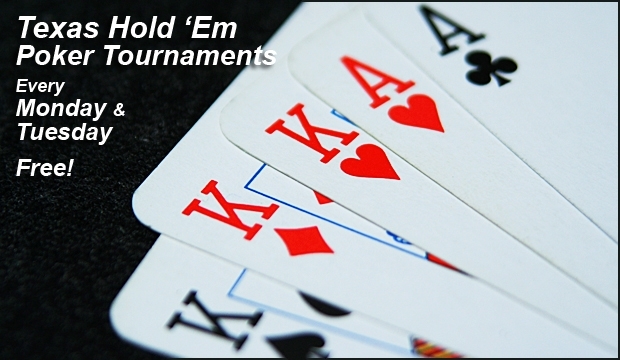 Residents planning to be a part of the days activities may want to arrive a little early. Parking is available around the downtown square, and at The Center at 108 East Washington Street, as well as at City Hall at 385 South Goliad Street. The newscast will showcase all Rockwall has to offer, to give viewers a glimpse into the Citys dynamic quality of life. 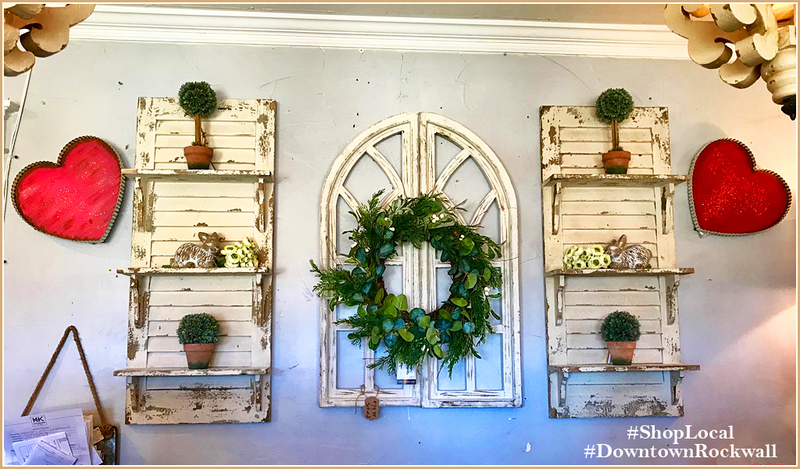 Among the highlights, Rockwalls newly renovated Historic Downtown, the Citys 20 unique parks that foster an active lifestyle, and The Harbor District on the shores of beautiful Lake Ray Hubbard. The City of Rockwall, Texas is located 22 miles east of downtown Dallas, on the eastern shore of Lake Ray Hubbard. With a population of more than 41,000, Rockwall is a growing community that offers an extraordinary quality of life for its residents, as well as dynamic business opportunities. As the county seat of Rockwall County, which is the wealthiest in Texas, Rockwall has received several accolades in recent years, including being named one of the top ten “Best Towns for Families” by Family Circle magazine, and “Number 1 for Job Creation in the United States,” by CNN Money magazine. For more information about Rockwall, please visit www.rockwall.com.